Great experience with rawlinson gold, very helpful staff in particular Mitchell providing us with everything we needed for first time renters. Fees were quite reasonable too. I called and offered to take a flat the very day it was advertised. Nick Sage (Harrow, Lettings) told me I'd be the first to view it. Chased him and was told to "be patient like the rest of them". Called a week later and the flat had gone, he had not even called me for a viewing. During the first call he asked me how much I earned, I actually TOLD him the gross amount. He then asked for post-tax and I said I was not sure and he actually said to me "you don't know how much you earn?" after I already gave him gross figures. The CHEEK of it. Total scum bag. The call whereby I found out this bad news was answered by Sarah Smith (Harrow, Tenancy Manager) who got instantly defensive upon realizing they had balls'd it all up, spoke over me and had a disgusting trashy attitude. At first she said she could not confirm whether the flat had been let, I asked why and asked if she did not have access. Her response was then that she finished at 5pm (this was about 4.55pm) - I then said OK I will let you go and suddenly she changed her mind and went to her desk and checked. Spent half the call being told to shout (literally) because their phones are terrible.This woman was absolutely horrendous and foul mouthed. Spoke to Steven Gosling, Lettings Manager. Profusely apologised - the only person in that office with any competence. However put the icing on the cake by asking me what my requirements were anyway (in case he could stitch me up with something else via. themselves). Disgusting company I would not rent a shed from these jokers. Beware if you are a tenant as they will take as much money as possible from your deposit by breaking previous agreements and deny any communications. Service to correct a problem is awful - took 5 days to bring heating back on in the middle of winter! Basically in with the landlords to rip you off, stay away, loads of better estate agents in the area! I would highly recommend Robsons Pinner branch. The team are professional and friendly and are always on hand to offer advice and guidance throughout every step of the process. First class service. This is the second time i have sold a property through Robsons Pinner. Dan and his team are knowledgeable and efficient. The only reason i have given 4 stars and not 5 is because it took a bit longer than expected to get the sold board up. This is is outsourced to a board company though and not directly down to Robsons, and they did contact the board company to get it sorted asap. I would recommend Robsons to anyone looking to sell their home in Pinner. I cannot praise Camerons Stiff & Co highly enough. In particular Steve McNicholas who took the lead on the sale of my father’s house coupled with Hussain and the lovely Elaine. In what is an incredibly trying market, our buyers chain fell through on four occasions. Had it not been for Steve’s highly professional and diplomatic approach to all parties involved, I can say with certainty that we would not have got this over the line. All the team at Camerons are at the top of their game. They are what I call a ‘proper’ estate agency. They do things the right way which is why they have been around for so many decades. When I need to sell again (or buy), its Camerons Stiff all the way. Absolutely appalling service from Camerons Stiff. Incompetent to say the least! 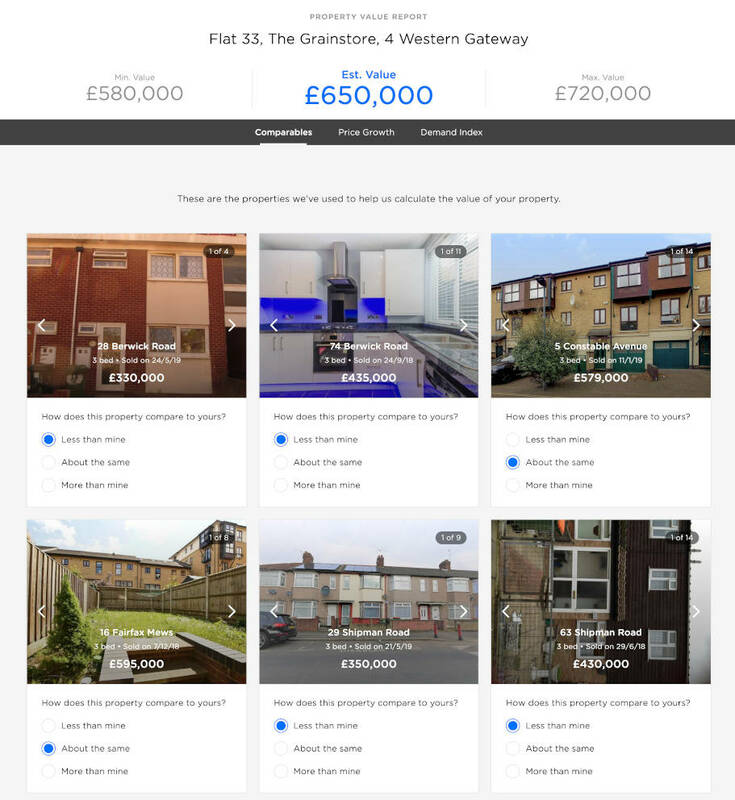 We’ve helped 4460 people find the best agent in North West London! Our clever technology recommends the best agents in North West London.